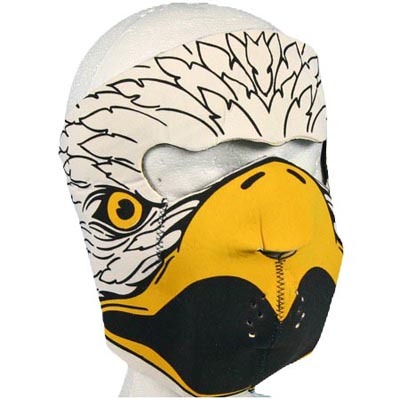 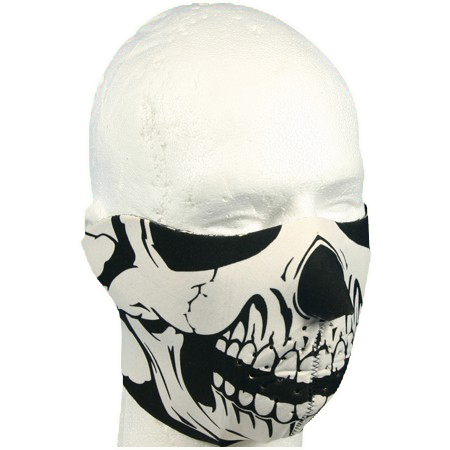 Neoprene Eagle Motorcycle Face Mask – Lightweight facemask is stretch to fit neoprene with velcro ba..
Neoprene Devil Motorcycle Face Mask – Lightweight facemask is stretch to fit neoprene with velcro ba..
Skull Neoprene Motorcycle Half Face Mask – Lightweight half facemask is stretch to fit neoprene with..
Black and White Skull Neoprene Motorcycle Face Mask – Lightweight facemask is stretch to fit neopren.. 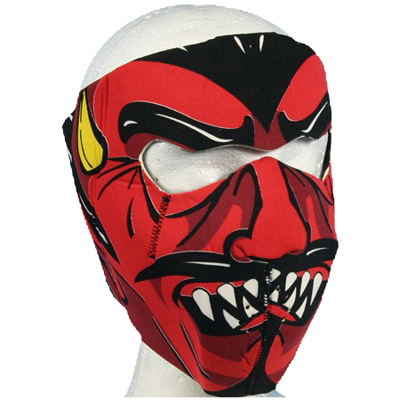 Here is our selection of stretch to fit neoprene face masks. 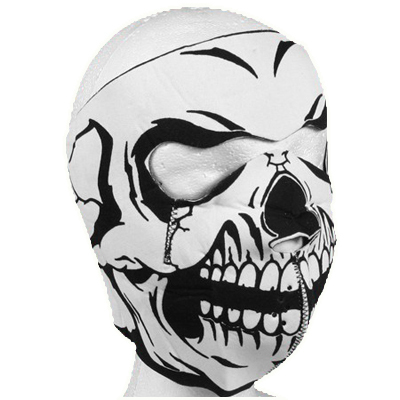 They feature velcro back closure and are sure to keep your face from freezing on the open road.